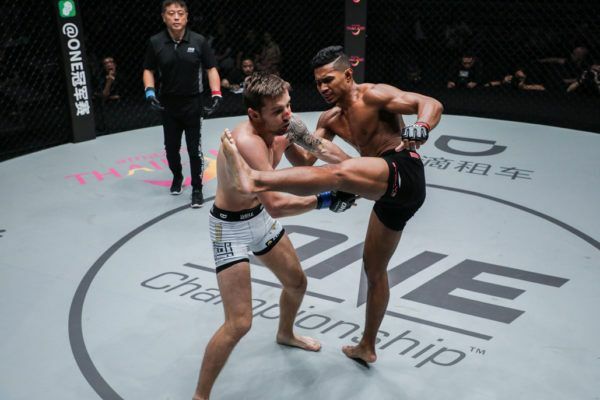 ONE Championship returns home for ONE: CALL TO GREATNESS, where a stacked card of top-level martial arts match-ups looks set to thrill the crowd in Singapore. The event will crown a new ONE Super Series World Champion in the main event, while the two supporting bouts will be under the spotlight of the ONE Lightweight World Grand Prix. 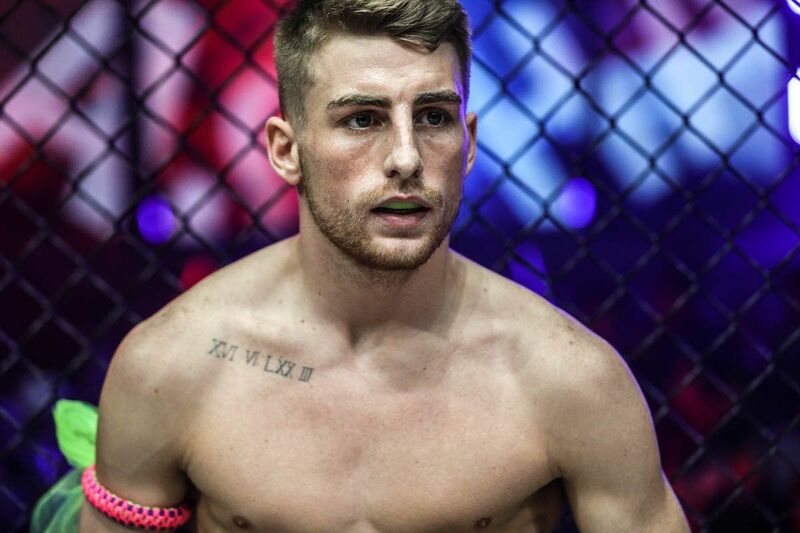 The event also features a host of bouts showcasing rising stars as they look to make their names as top contenders in The Home Of Martial Arts. Before the action gets underway, take a look at the high stakes at play when the lights come on at the Singapore Indoor Stadium on 22 February. The inaugural ONE Atomweight Muay Thai World Championship is up for grabs in the night’s main event, and history will be made, regardless of the winner. Victory for Janet “JT” Todd would make her the first American athlete to capture a ONE Super Series World Title. Her opponent also stands on the verge of greatness for the second time in the world’s largest martial arts organization. 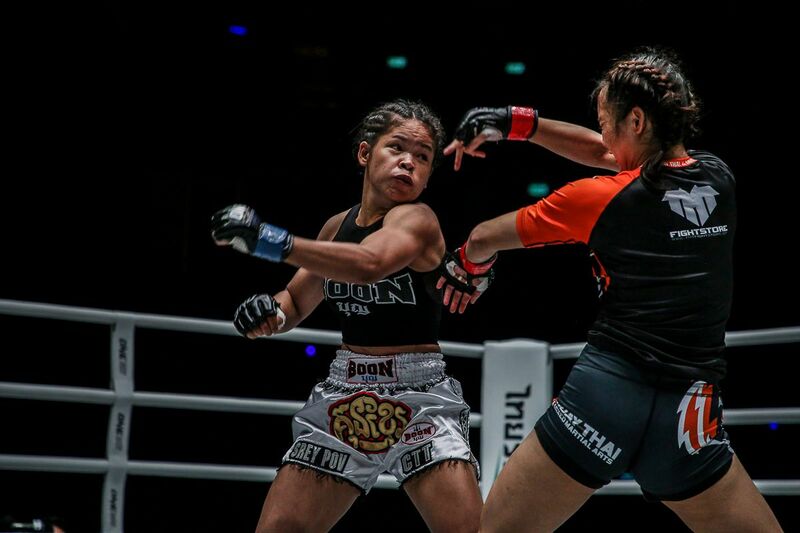 Last year, Thailand’s Stamp Fairtex stepped out of her Muay Thai comfort zone to dethrone Kai Ting Chuang and win the ONE Atomweight Kickboxing World Title. Now Stamp has the opportunity to become the first two-discipline World Champion in ONE history when she goes for gold under her favored rule set. A pair of quarter-final match-ups in the ONE Lightweight World Grand Prix would be exciting enough, but there is a twist to the tournament action on 22 September. The two winners will move on to face each other in the semi-finals later in the year. 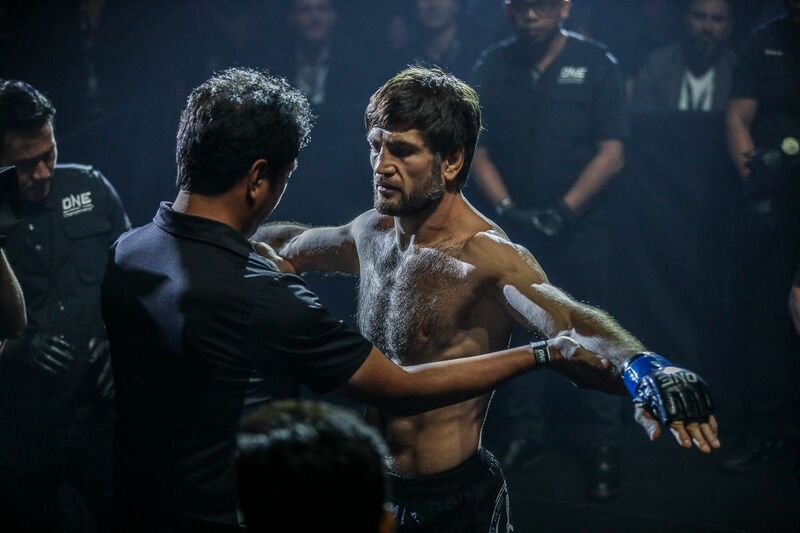 Singapore’s Amir Khan will be hoping home advantage proves crucial when he faces Costa Rican grappling ace Ariel “Tarzan” Sexton, while Malaysian-Kiwi Ev “E.T.” Ting takes on the surging Saygid “Dagi” Guseyn Arslanaliev from Turkey. Both match-ups are set to deliver spectacular action and offer a glimpse of what is to come later in 2019. Womens mixed martial arts pioneer Mei Yamaguchi is BACK on 22 February! 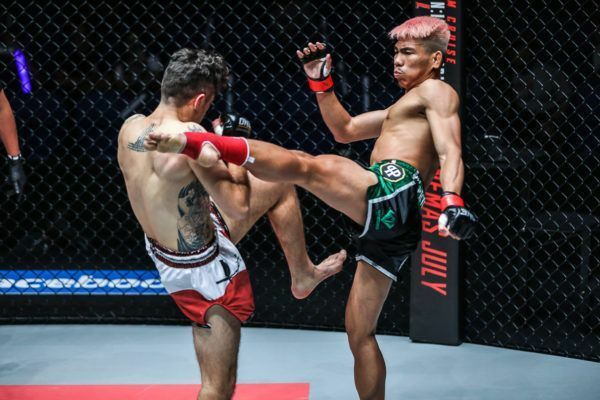 Two-time Chinese Mixed Martial Arts Champion Meng Bo will make her ONE debut in Singapore, but she will face arguably the toughest test possible short of a shot at a World Champion. Meng will take on Japanese martial arts icon Mei “V.V.” Yamaguchi in a crucial atomweight contest that will either cement the veteran’s status as the top contender in the division, or catapult the newcomer Meng straight into World Title contention. Also debuting on the card is 7-2 Japanese prospect Ayaka Miura, who makes her ONE bow against former World Title challenger Laura “La Gladiadora” Balin. The Argentinian is herself looking to kick off her journey toward a second shot at women’s strawweight gold, while Miura is looking to continue her momentum after reeling off three straight victories in 2018 to earn her chance on the global stage for martial arts. Redemption Or Repeat In Strawweight Rematch? 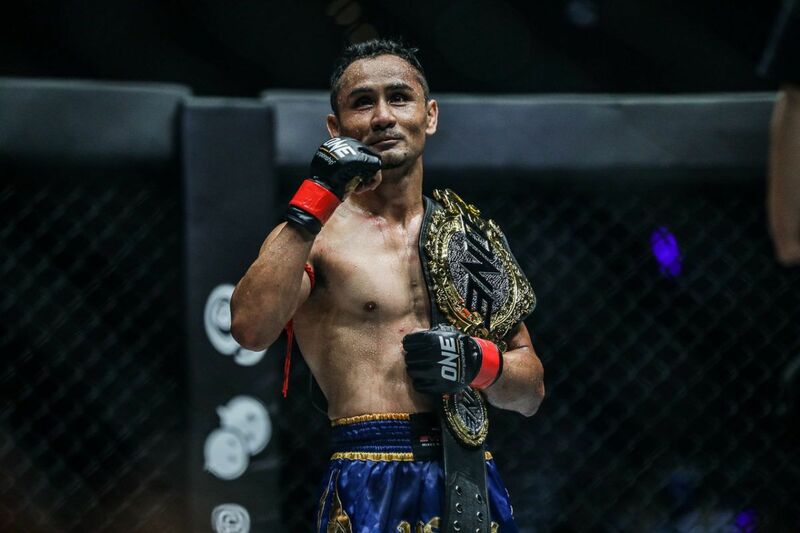 When Jeremy “The Jaguar” Miado faced former ONE Strawweight World Champion and Muay Thai legend Dejdamrong Sor Amnuaysirichoke at ONE: IRON WILL in March 2018, the Filipino sent shockwaves around the martial arts world. 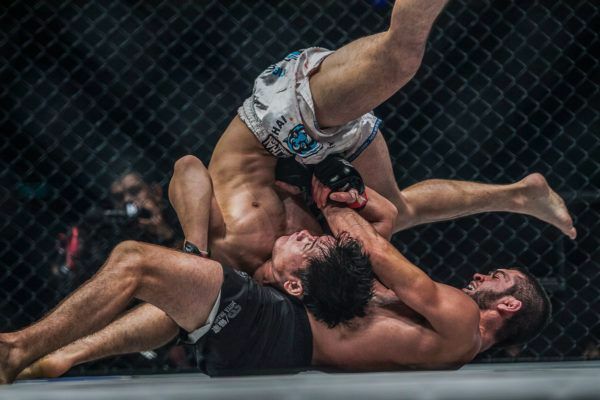 Miado went toe-to-toe with “Kru Rong,” showing remarkable confidence and composure in the pocket as he took charge of the striking exchanges before knocking the Thai star out cold with a beautiful combination. Now, these rivals are set to meet again, with Dejdamrong looking to avenge the most devastating defeat of his mixed martial arts career. Will Miado continue his impressive form and repeat the feat, or will Dejdamrong return the favor with a win of his own? Whoever comes out on top will take a big step toward contention for the ONE Strawweight World Title.